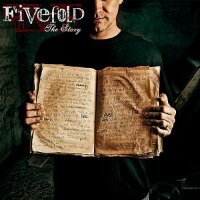 Fivefold started out as a local band in St. Louis back in 2007 and has opened for the likes of The Offspring, Buckcherry and Redlight King. They have great support from local radio stations and have their songs on regular airplay. ‘The Story’ is a catchy commercial modern rock release with elements of Red, Shinedown and Day Of Fire and is very impressive to say the least. The album is self financed with the help of donations from family, friends and fans and features a contribution from guitarist Jesse Berlin who was a member of the band until his early passing. The melodies and hooks are strong throughout, the vocals passionate with a hint of aggression, all produced by the band alongside Jason McEntire with a big sound and guitars to the fore. Guitarists Matt Benne and Jake Harrington provide some driving riffs and neat solos (‘Cashing Under’ and ‘Fighting Madness’) backed up by a thumping rhythm section comprised of drummer Derrick Huskey and bassist Ryan Pauk. The subtle piano based refrains of ‘The Reckoning’ shows a great maturity and adds a sense of variety and imagination. It features an emotional vocal performance from Ryan Cheney and some nice string arrangements and sits well next to the pacier and harder edged ‘Broken’ and ‘Fading Away’. 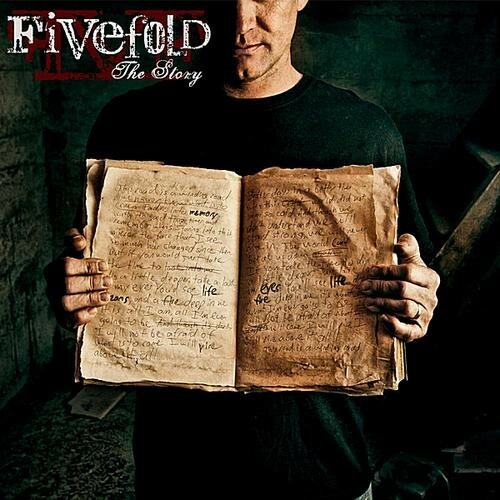 The album’s title track is something of a melancholy affair, highlighting more excellent song-writing skills, again revealing Fivefold's ability to be anything but a one trick pony. The CD may only contain 9 songs – track 10 is an acoustic version of the title track that adds little to the original – but the overall quality means you never feel short-changed and also shows what can be achieved without major label backing. It would be good if Fivefold could catch a support slot with an established artist to see what they can offer in the live environment.